Tried just about everything to get rid of that annoying acne? We know you are tired of hearing on and on about miracle treatments but just bear with us here. If you have never heard of Mung Bean, you are in for a pleasant surprise. Mung Bean is a natural way to fight your acne. It is proven to help clearing and exfoliate your skin and super-fast too! If you ever tried on a clay mask, a Mung Bean mask feels just the same on your face and it dries out the same too. However, Mung Beans are simply great because they also have tons of vitamins and minerals. Mung Beans not only helps get rid of all the impurities but also helps with your acne marks/scars to give you a fresh, motorized, acne-free face. Mung Beans are huge in Asian countries. The Chinese use them in medicine to help get rid of toxins and even helping regulate body temperature. Alright let’s get to the good part. 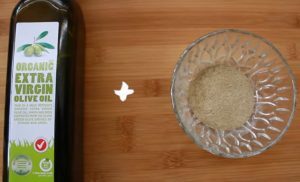 How to make your own Mung Bean Mask! There are a number of recipes out there and below you’ll find a couple of user’s favorites. Pick yours! -Finely crushed the mung beans. -Mix a teaspoon of coconut oil and a teaspoon of mung bean powder together in the palm of your hand. Gently scrub your face with the paste and wash off. 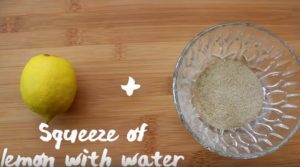 -Squeeze of lemon with water and mung bean powder. Scrub and wash off. 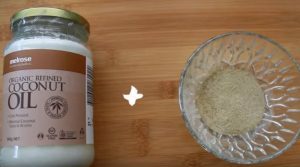 This recipe will help brighten your skin and is also great for people with oily skin. 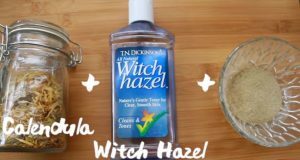 -Mix calendula with witch hazel toner and the mung bean powder. Scrub and wash off. This calming mask is great for people with sensitive skin. -Mix two drops of tea tree oil with aloe vera and mung bean. Scrub and wash off. 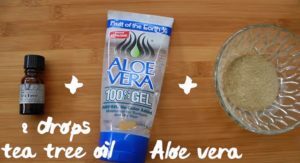 This recipe will help you get rid of acne fast. -Mix organic extra virgin olive oil with mung bean powder and apply it to your face. Scrub and wash off. This recipe is great for dry or mature skin. You can leave your chosen mask for 5-10 minutes before washing off.